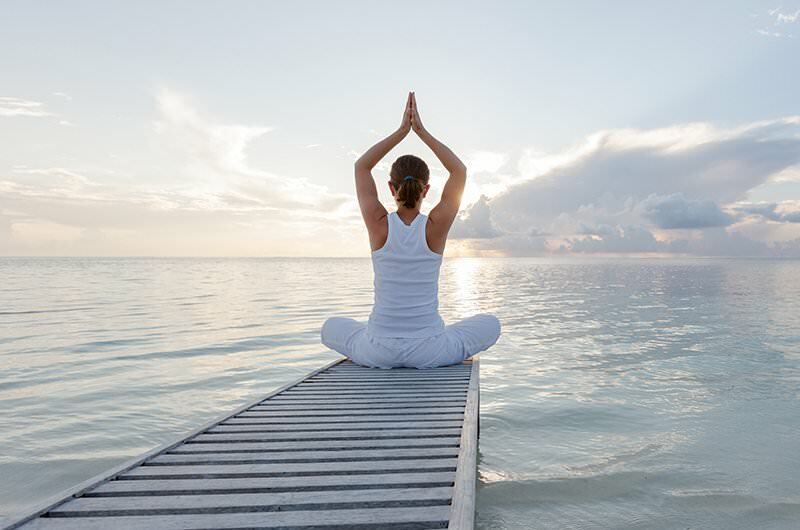 Inspired by the serene, fragrant gardens of Parga Beach Resort and by the region’s long, rich history, the Blossom Wellness Center was created for people who wish to attain the perfect mind-body balance, for those who explore new paths for personal change and seek to forge new understandings of the self. The Blossom facilities are completely immersed in the verdant setting of Parga Beach Resort; our goal is to offer you a comprehensive Inside & Out Wellness experience, in keeping with contemporary approaches but imbued with the principles of centuries-old philosophy and local tradition. The Blossom Wellness Center consists of three distinct but complementary elements: the spa, the Outdoor Wellness Corners, and the fitness facility. Every aspect of our wellness offering is designed to create a therapeutic environment composed of different paths intended to amplify both sensory and emotional perceptions. At Blossom, we provide a holistic wellness experience that embraces and treats the body and mind as an integrated, balanced whole. 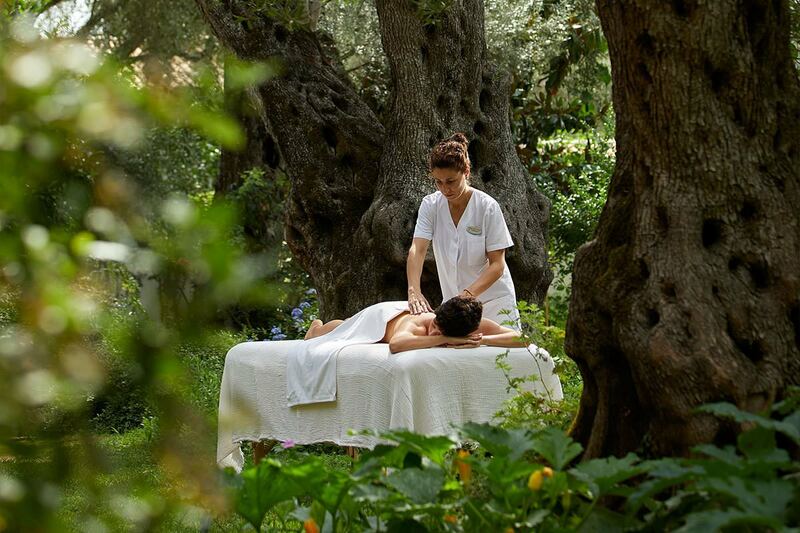 Designed to be in harmony with the surrounding verdant landscape, our spa offers a deeply rewarding personal care experience guided by our expertly trained therapists. The facilities include hammam baths, massage and relaxation areas, treatment areas, and the beauty salon. Choose from a wide variety of available treatments including hammam sessions, couples massage, aromatherapy, and facials, and complete your personal renewal with beauty services such as mani-pedis, waxing, and hair styling. 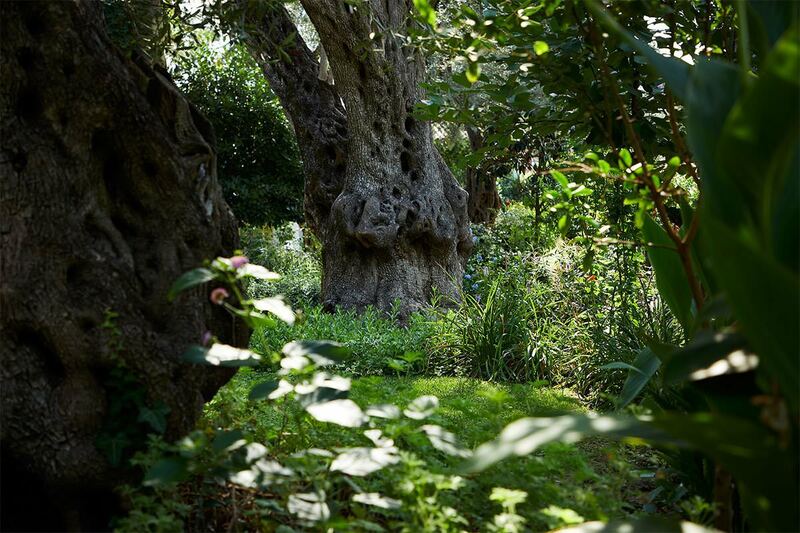 At Parga Beach Resort, we believe in the importance of being in touch with nature. That is why our facilities are integrated in the natural landscape and we take great pride in our lush gardens. We created the Outdoor Wellness Corners to help our guests experience the unique energy of the natural world. Each corner offers a different opportunity to scintillate the senses while also looking inward to explore the inner self, in the pursuit of the perfect balance between body and mind. Designed to foster creative introspection, the Outdoor Wellness Corners unite traditional and innovative paths towards holistic wellbeing. Exercise is an important aspect of total wellbeing, so you shouldn’t have to give up your fitness regime when you’re on holiday. 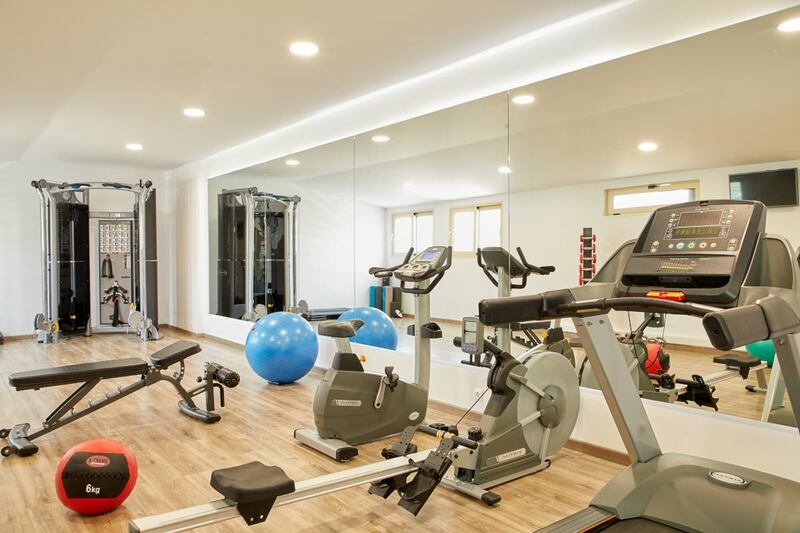 At Parga Beach Resort, we have created an enticing exercise area to motivate you to come in for your daily workout, in a spacious facility with state-of-the-art equipment and instruments. Our fitness department holds several planned activities on a daily or weekly basis, both inside and outside the gym, including yoga classes, cycling, and kayaking, so you are sure to find something you enjoy.